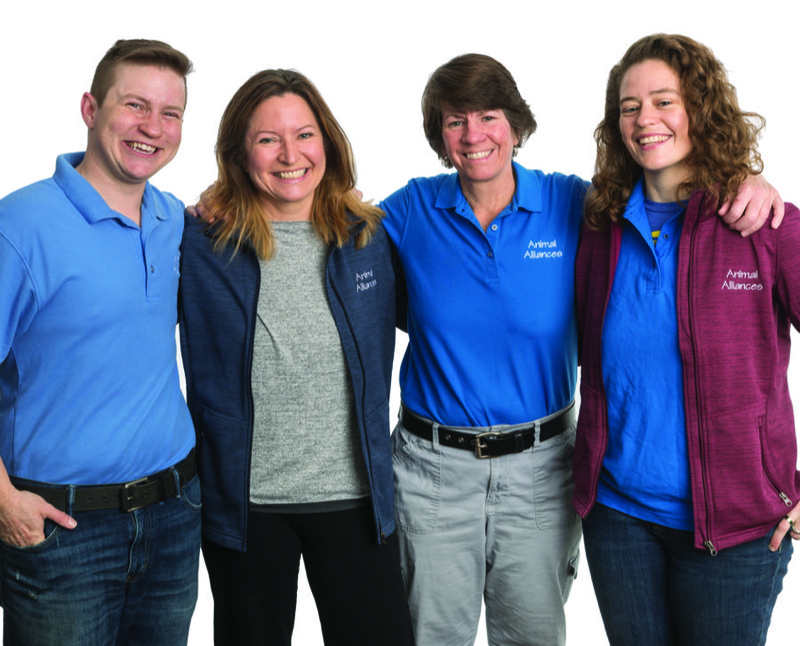 For the fourth year in a row, Animal Alliances is the Valley’s favorite place for dog training. Animal alliances runs about 15 dog training classes per week. Each course of training runs for an hour a week for four to five weeks. There are only five dogs in each class, so the animals and their humans get the attention they need. Depending on your pooch’s needs, Animal Alliances offers a Puppy Starter class, Doggy Decorum, Intermediate Manners, and Advanced Manners classes. Animal Alliances also offers specialty training classes and a Service Dog Training Program, and private behavior consultations. Kelley Bollen, owner/director of Animal Alliances says that their passion for educating dogs has made them successful. She said they treat each dog and owner with respect and kindness and use science-based methods.